The Macintosh operating system, or Mac as most of us call it, has become the operating system that most everyone has grown to love. 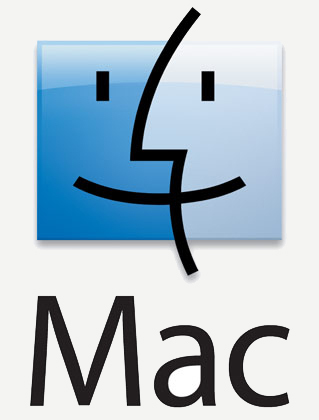 It can be found on Apple’s famously sleek computers ranging from the Macbooks to the desktop Mac Minis and iMac computers. Take your pick! Pick the version of Mac OS that you’re using and get more information below.